What is Social Security Law? Replacement of Social Security cards is one area governed by Social Security law. People in the United States rely on a program called Social Security to help disabled and elderly citizens. Social Security law deals with issues relating to retirement for senior citizens. It also involves statutes that determine whether individuals are eligible for monthly payments due to a disability. This area of law also covers the issuing of Social Security numbers to citizens for identification and tax purposes. The most common area of Social Security law deals with benefits paid to those who have reached the designated retirement age, typically anywhere from 62 to 65 years of age. Administrative laws govern how benefits are calculated and when and how they are paid. This varies based upon the age of the individual and the amount they have contributed toward the program during their lifetime. Some people may become eligible for Social Security before they are old enough to retire. This is usually due to a disability which renders them unable to secure full-time employment. Social Security law deals with the screening process that determines if an individual is disabled and entitled to benefits. Statutes also govern the appeals process in the event a claim is denied and that individual wishes to have his case heard again. Social Security law also provides for benefits to survivors. Regulations govern when and how benefits can be transferred from one spouse to another in the event one passes away. It also allows for payments to minor children after the loss of a parent. Statutes dictate the application process and what types of proof are needed to determine eligibility for these programs. 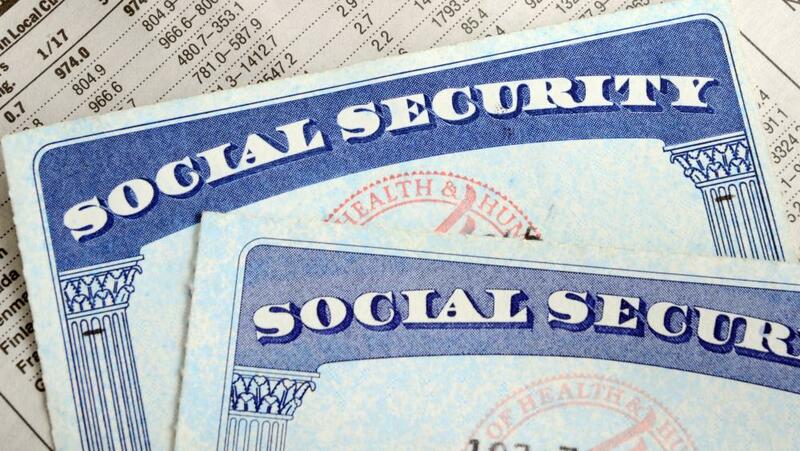 In the United States, people are often issued a Social Security number at birth. Social Security law deals with how these numbers are issued. The law can also provide remedies for people who have lost their Social Security cards or had their identity stolen. During an individual's lifetime, the number is used to track earnings so eligibility for retirement benefits can be determined. Social Security law is multi-faceted and complex. Many people find it helpful to hire an attorney to represent them when they are applying for benefits. This can be especially true whenever a claim has been denied, making it necessary to file an appeal. People who believe they are entitled to payments under one of the available programs should become familiar with the regulations governing Social Security in order to ensure their rights are not violated. How do I Choose the Best Social Security Law Firms? How do I Become a Social Security Attorney? How do I Become a Social Security Disability Advocate? What do Social Security Attorneys do?